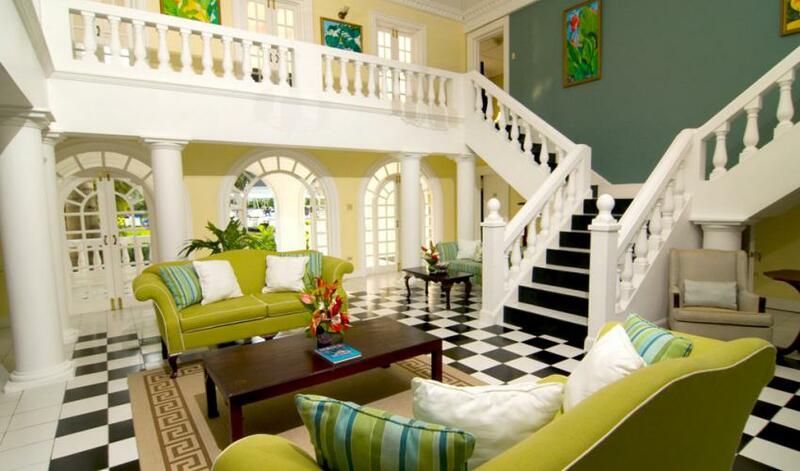 Jamaica Cup is about friendship, ambiance, and sportsmanship and of course a lot of FUN. 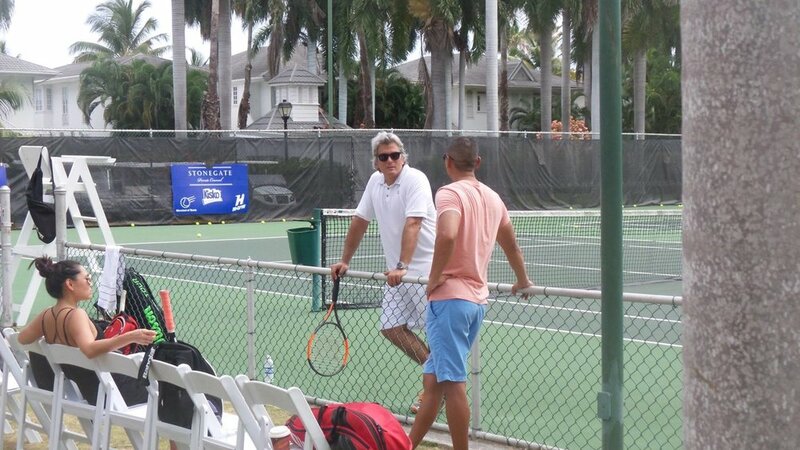 It’s a melting pot of cultures, with 200 athletes from all over the world playing tennis in a ‘festival atmosphere’. 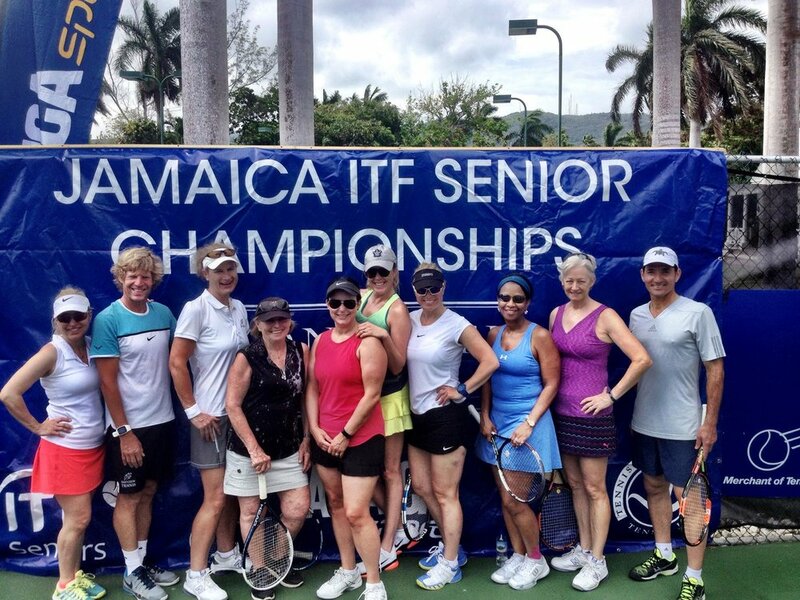 This event is one of the stops on the ITF Caribbean Cup Tennis Series. 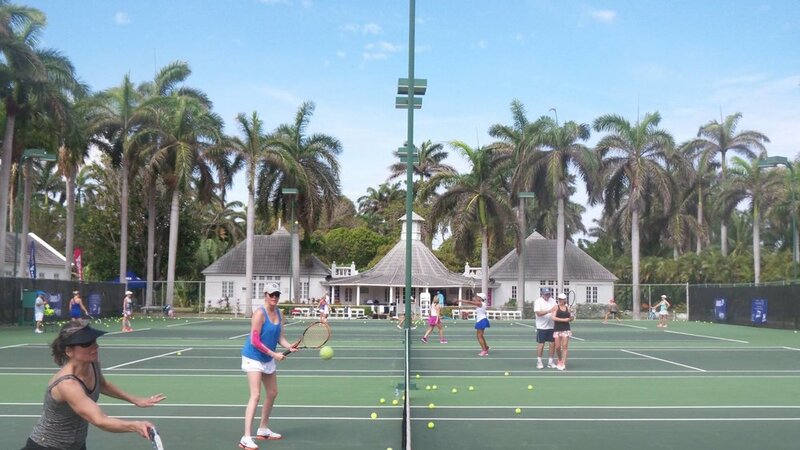 It features a Senior Grade 3 ITF event and is home to the best Tennis Camp in the Caribbean - adults can gain access to tennis instruction from former ATP and WTA players and coaches, guaranteed to improve your game!